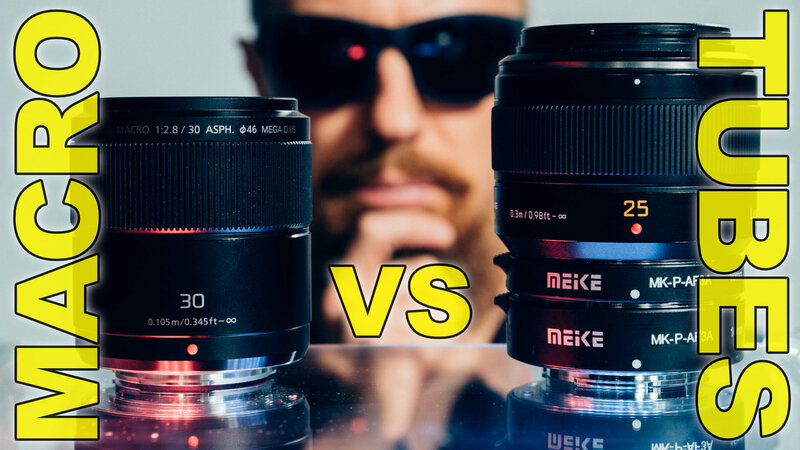 Macro Lens vs Extension Tubes ▶︎ What’s the Difference? Extension tubes are awesome. 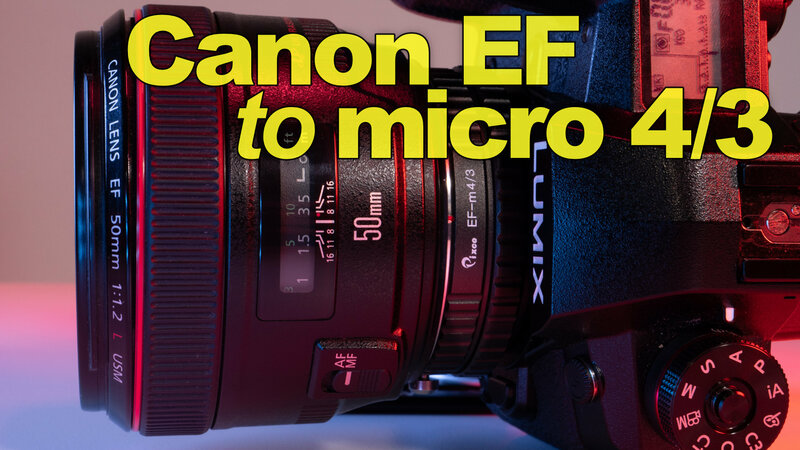 They turn any lens into a macro lens, and they're very inexpensive. So, why bother buying a macro lens then? Is it worth having the macro? Or are the tubes good enough? 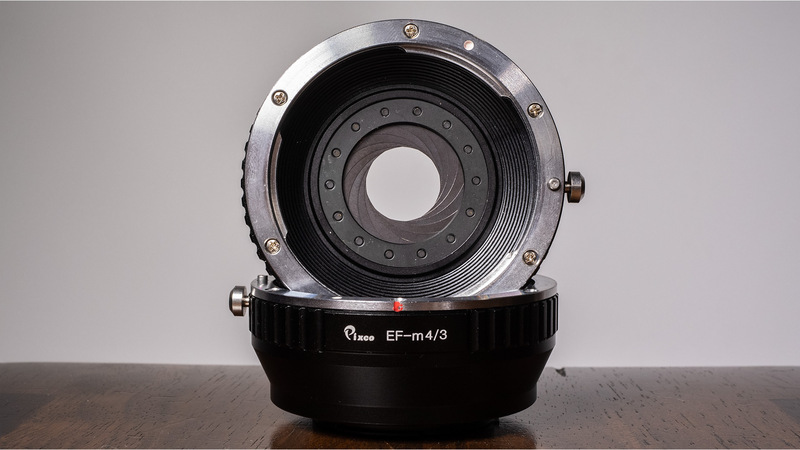 Everyone knows about the Metabones Speed Boosters… but for those of us on a budget, that may be out of range. Does adapting full frame lenses have to be so expensive? Maybe not. Can this Pixco brand version do the same thing? 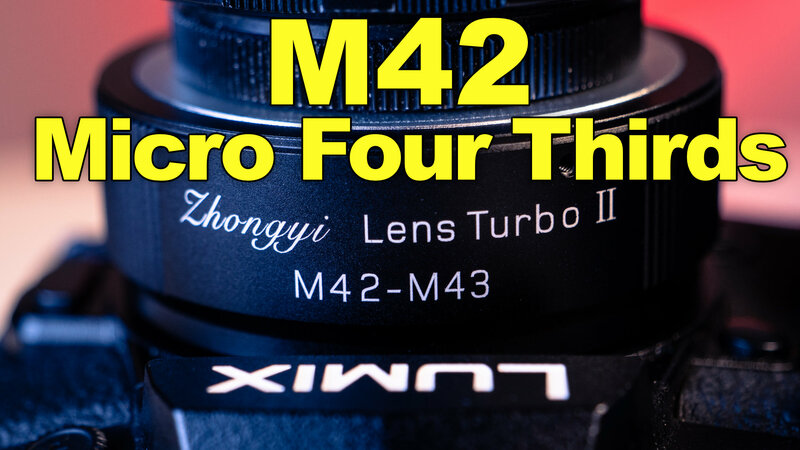 A few weeks ago I adapted a vintage M42 Russian Helios lens to my Micro Four Thirds LUMIX cameras, but the process was somehow incomplete. Now, we get the rest of the story with this cheap speed booster alternative made by Mitakon Zhongyi. Macro Tube Magic! 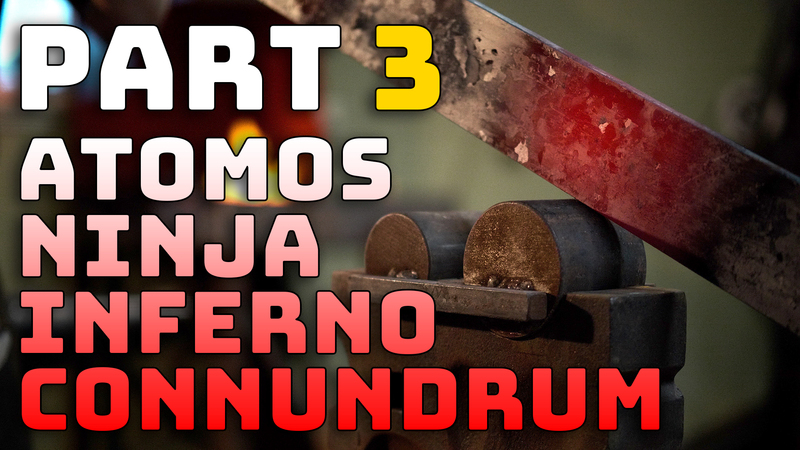 ► How Close Can You Get? 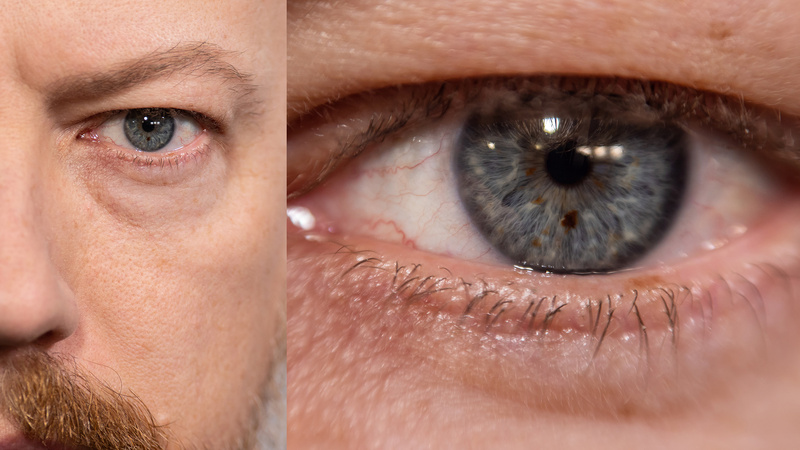 How close can you get with macro extension tubes, and what lenses work best? 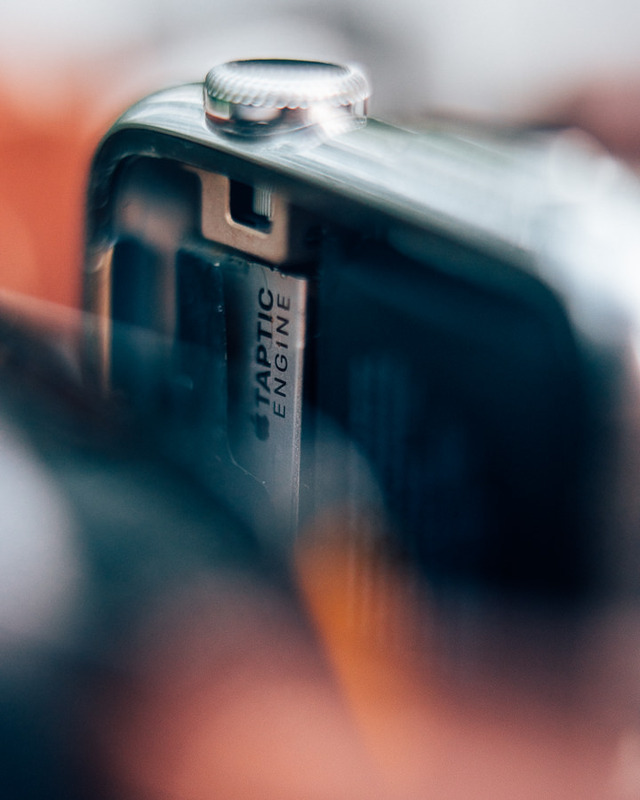 In some cases, do you even need the macro tubes to get the shot you want? let's explore! 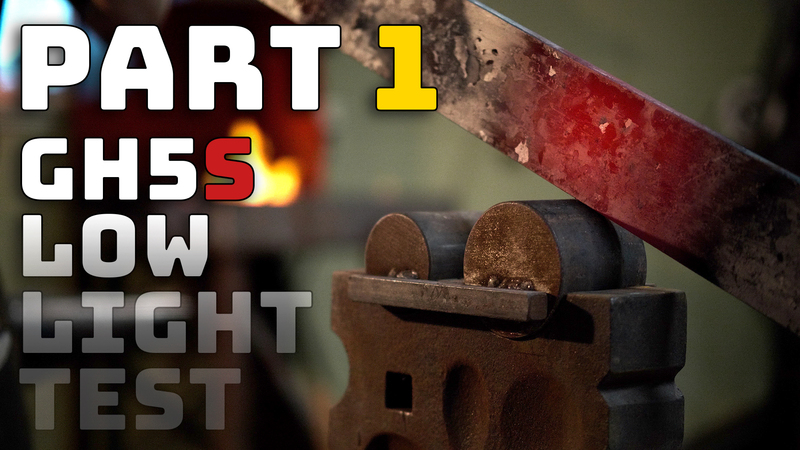 Switched to Micro Four Thirds, and have some old Canon glass laying around? 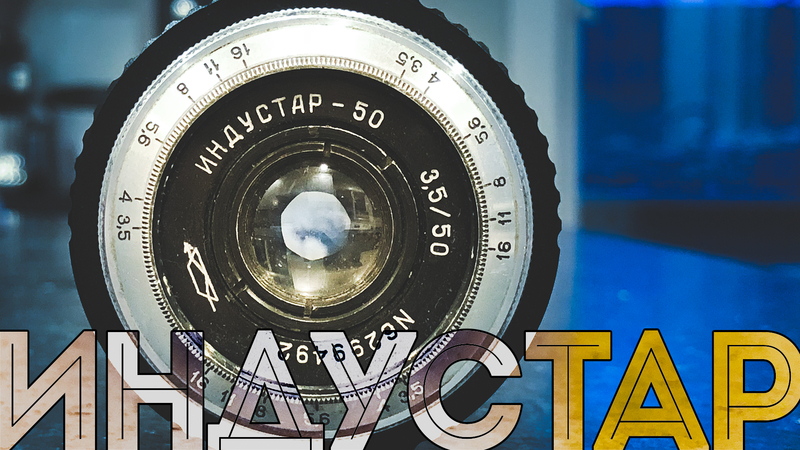 Breathe new life into your old gear with these super inexpensive lens adapters!